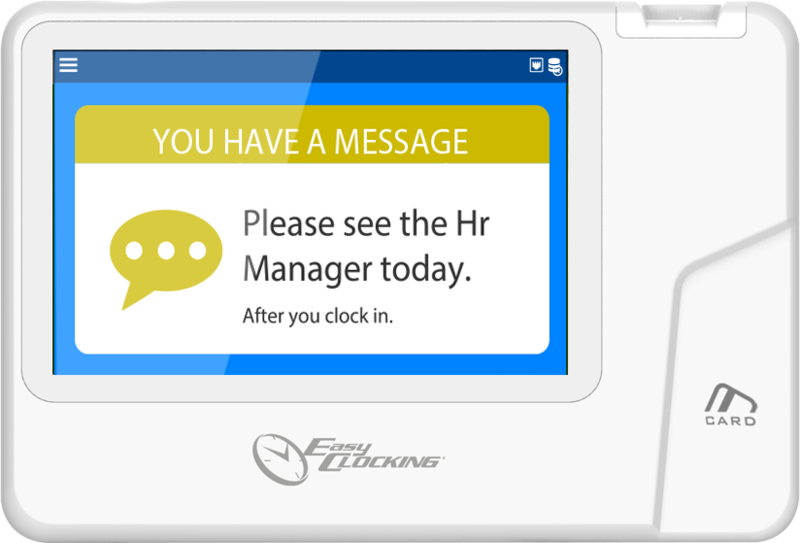 Easy Clocking Xenio500 with WIFI* is the employee time clock re-invented.  The Xenio500 with WIFI* Biometric Time Clock was designed for medium to low traffic environments. 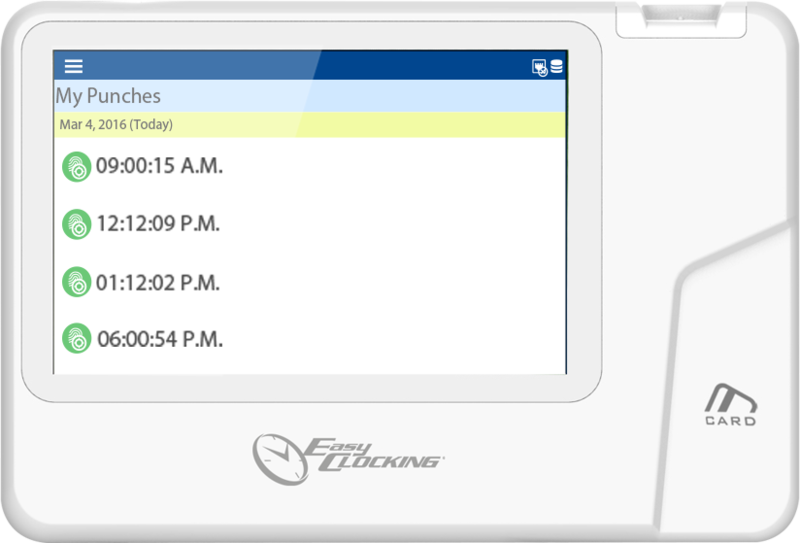 With the Easy Clocking Fingerprint Time Clocks you can track Employee’s Time and Attendance with the touch of a finger. 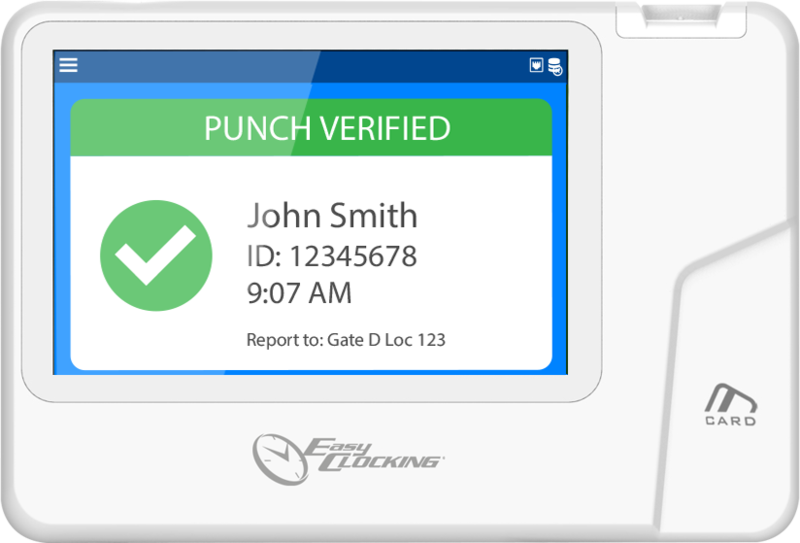 Biometric fingerprint authentication is the most accurate way to collect employee time and attendance data. 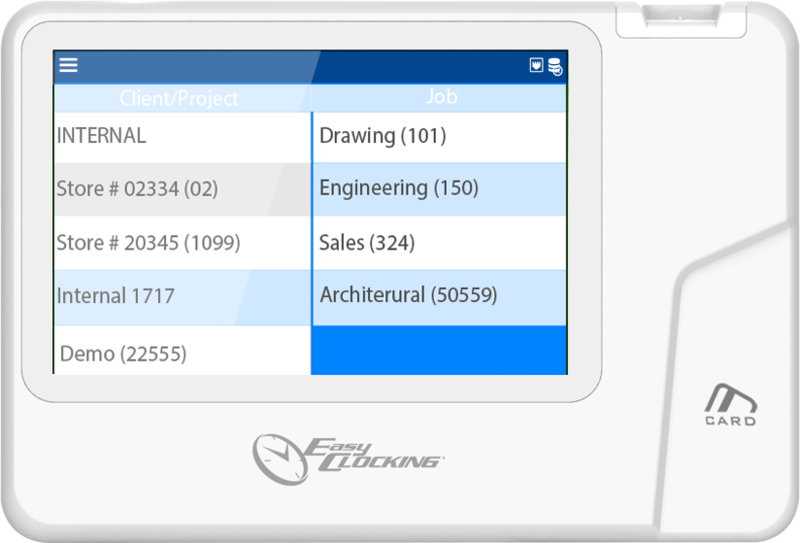 The Easy Clocking Time Clock Xenio500 with WIFI* verifies an employee identity based on the characteristics of their fingerprint. Xenio500 with WIFI* Employee Time Clocks read the fingerprint characteristics that are beneath the surface of the skin. 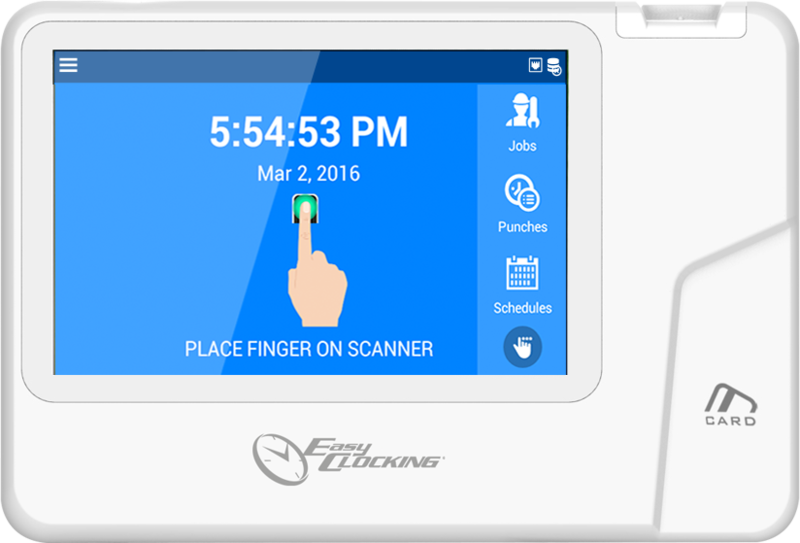 Easy Clocking Biometric Time Clocks are able to collect and process biometric images in a manner that makes fingerprint authentication and identification more robust, more inclusive and more reliable that other fingerprint sensors. The fingerprint scanner system has two basic jobs -- it needs to get an image of your finger, and it needs to determine whether the pattern of ridges and valleys in this image matches the pattern of ridges and valleys in prescanned images. Only specific characteristics, which are unique to every fingerprint, are filtered and saved as an encrypted biometric key or mathematical representation. No image of a fingerprint is ever saved, only a series of numbers (a binary code), which is used for verification. The algorithm cannot be reconverted to an image, As a result, it’s virtually impossible to duplicate the original image from our mathematical representation. 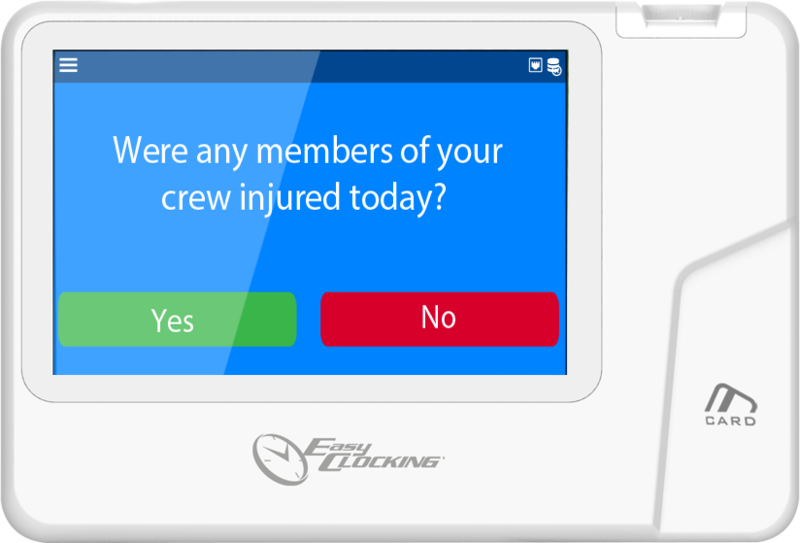 The large color LCD displays easily notifies the employee on the action. 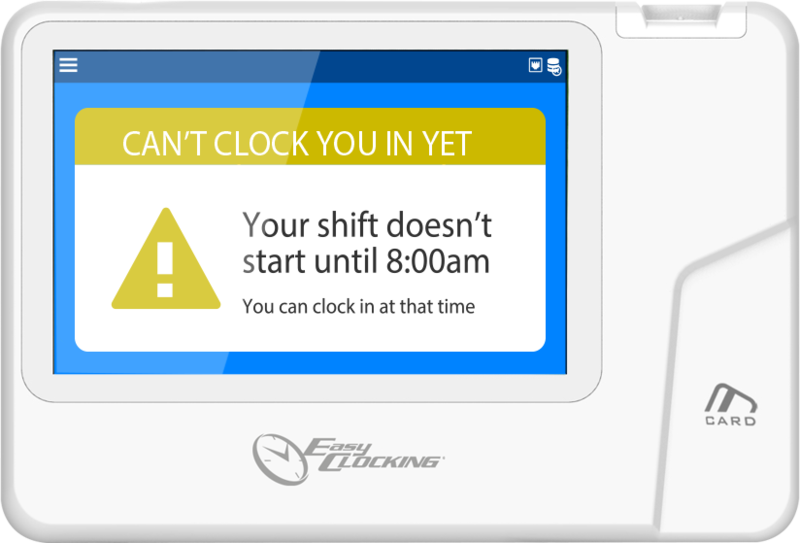 Control costly overtime hours by restricting when employee can clock in or out. Easily stay on top of your schedule. 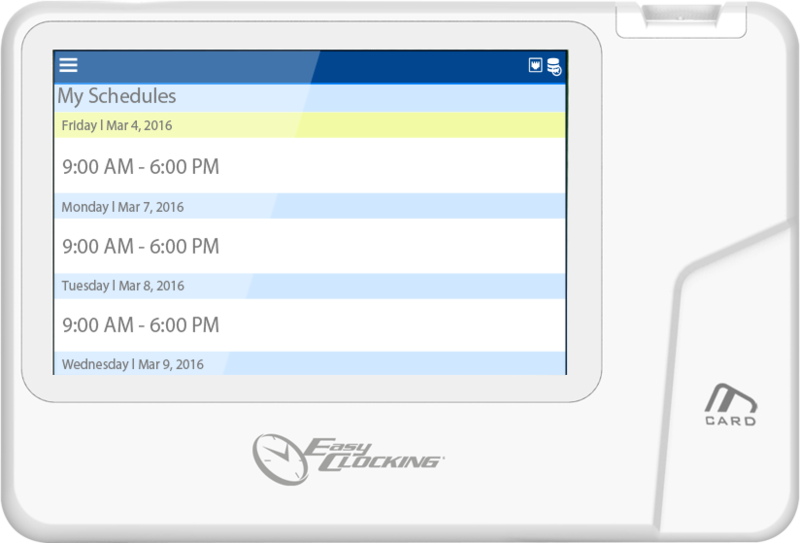 Allow your staff to review their scheduled time and worked hours in real time directly from the time clock. Connect the device to your Wifi Network. this does not relate to Wifi internet such as NextG/4G.